Posted on September 20, 2012, in Floral Friday Fotos, flowers, Guanajuato, haiku, Haiku Heights, Mexico, San Miguel de Allende, September Heights and tagged haiku. Bookmark the permalink. 15 Comments. I can imagine how happy you must have felt.. what a glorious shot.. Wonderful. Haiku with my favorite flower. Ah… my mind went in this direction too! Every line of your poem is wonderful! Oh I love to be tangled like this! It is wonderful, just as Barbara said. I can see I am not the only one choosing this flower! We have picked it in different ways. I especially like “eccentric garden”. Lovely one. 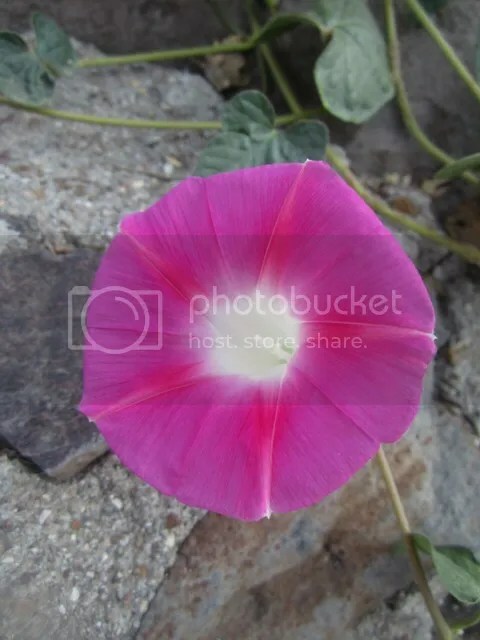 Morning Glory is a beauty but invasive . ‘Eccentric garden’ paints a mysterious picture for me. I love that. Beautiful flower and haiku. Well done. I second Christine, “tangled in my heart” is just too good.